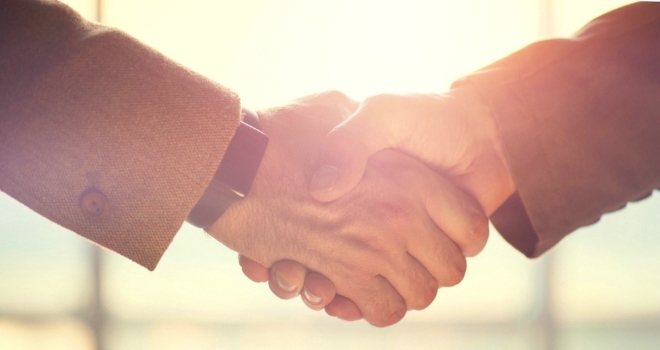 Specialist buy-to-let mortgage lender, Landbay, has announced a new partnership with Legal and General Mortgage Club, aiming to provide mortgage brokers and their landlord clients access to its specialist lending products. Landbay will join Legal and General Mortgage Club’s lender panel and offer their members products for portfolio landlords, HMOs, MUFBs, first time landlords, limited companies and new build properties at competitive interest rates. The partnership will also give Legal and General Mortgage Club members access to Landbay’s online intermediary portal, which includes features such as case tracking and a property portfolio key. Once brokers have completed the online application process, Landbay issues an Offer in Principle within 48 hours and regularly completes loans within 21 days. Last year’s PRA underwriting rules for portfolio landlords caused a number of mainstream lenders to reconsider their commitment to the buy-to-let market, but it has played into the hands of specialist lenders like Landbay who are able to offer buy to let mortgage products that fill the gap between mainstream and commercial lenders, exclusively via intermediaries. Landbay recently reported on its strongest quarter to date.